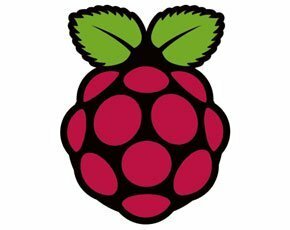 Raspberry Pi Foundation has announced that the Pencoed factory in the county borough of Bridgend, Wales, has made its millionth British Raspberry Pi, which means that overall, 1.75m Pis have been sold to date. The credit card-sized Raspberry Pi computer uses a 32-bit ARM processor and runs a version of the Fedora distribution of Linux for its default operating system (OS). At its launch the Raspberry Pi Foundation wanted to give children a blank canvas, which could be used to demonstrate the creativity of computing. “They would be able to create something and gain a sense of achievement when they wrote their first program," Raspberry Pi Robert Mullins told Computer Weekly in a video interview.